The Mughals gave India’s several architectural wonders with the Taj Mahal being the most precious one. 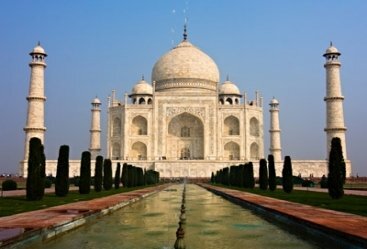 It was Emperor Shah Jahan who ordered the construction of this ivory white marble mausoleum after he was in deep grief due to his wife Mumtaz Mahal’s untimely death. Made in loving memory of his beloved companion, the Taj Mahal is thus known as a symbol of love. This intricate masterpiece is a UNESCO World Heritage Site along with two other structures of Agra – Agra Fort and Fatehpur Sikri. Agra is also home to the ‘Baby Taj’, Tomb of Itmad-Ud-Daulah, which is considered the initial draft of the Taj Mahal. 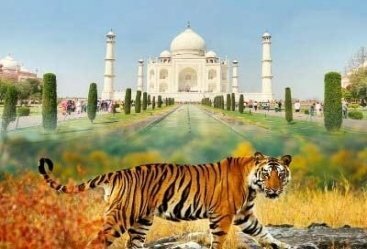 Explore these amazing heritage sites along with the wilderness of Ranthambore National Park that is located in the Sawai Madhopur District of Agra. The jungle safari in this tiger reserve is sure to thrill and excite you. The tour commences with your arrival in the national capital. Our representative will welcome you at Delhi airport and help you board a cab for Agra. After reaching check into a hotel for an overnight stay. 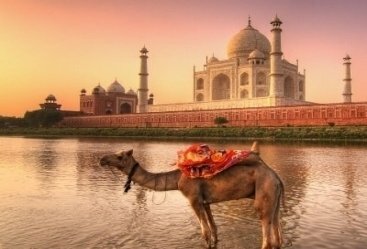 Begin your Agra tour early in the morning with a sunrise view of the Taj Mahal. The rising sun makes this majestic monument glow and this produces a magical sight. 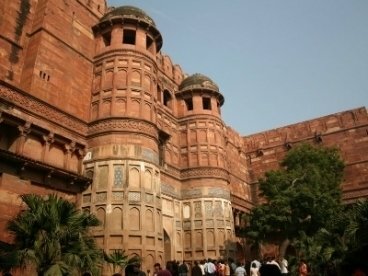 After this mesmerizing experience return to the hotel for breakfast and later visit the Agra Fort and Itmad-Ud-Daulah. If you like sunsets, the Taj Mahal again awaits you for a marvelous sighting. Return to the hotel for an overnight stay. 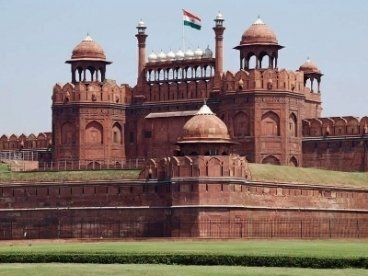 After a wholesome breakfast leave for Ranthambore and en route visit explore the administrative, religious, and secular structures of the historic town of Fatehpur Sikri which was once the capital of Mughals and was built by Emperor Akbar. Upon reaching Ranthambore check into a hotel for an overnight stay. 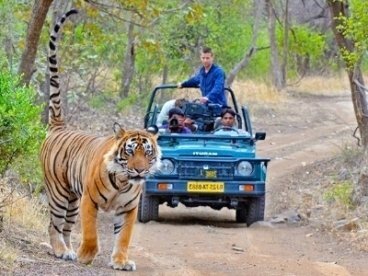 Take the morning jungle safari which may start anytime between 6 am and 7 am and witness some rare species of animals and birds along with the famous big cat tiger. Other animals you may sight are leopard, sloth bear, sambar, etc. Return to the hotel for meals and relaxation. In the afternoon enjoy another jungle safari in the wilderness before returning to the hotel for an overnight stay. After breakfast check out and board a train from Sawai Madhopur railway station for Delhi. Upon reaching check into a hotel for an overnight stay. After breakfast leave for Delhi airport for your onward journey.